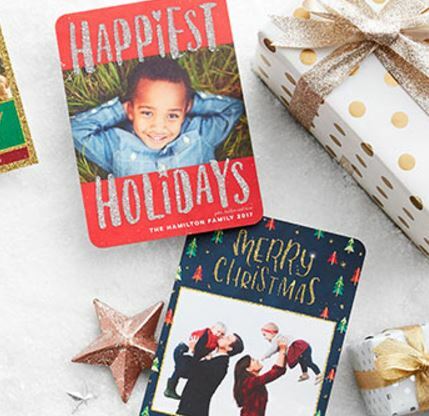 Hurry over to Shutterfly where they are offering 10 FREE Cards when you enter the promo code PREVIEW at checkout! You can also get 50% off Photo Books and 40% off everything else with the coupon code: FINALE at checkout. Keep in mind coupon codes can not be combined and shipping charges will be applied.